Backcountry ski japan and cycle japan tours since 1985. We pioneered backcountry ski guiding in Hokkaido in 1984 and ran our first road cycling tour in 1985. Our passion to explore Japan has shown us the extraordinary possibilities that exist in the far corners of this enigmatic land for authentic adventure tourism. Whether you are a backcountry skier chasing deep powder snow or a road cyclist wanting to cruise the endless smooth black top in Japan, we have something for you. Paul "Stretch" Daniel in his element Asahi Dake. Utoro town, on the edge of the World heritage Shiretoko Peninsula. Cycle Noto & The Japan Alps. Our unique rental and retail shop is situated 3 minutes walk from the base of the main gondola in Kitanomine village, Furano ski resort. Whether you need a set of fat boards to ski the powder, some light weight nordic to ski the tracks, or a light weight road bike to explore the backroads of Japan, we can help you. We are continuing to build our range and stock list and we look forward to providing you with high quality adventure equipment that will enhance your adventure in Japan. 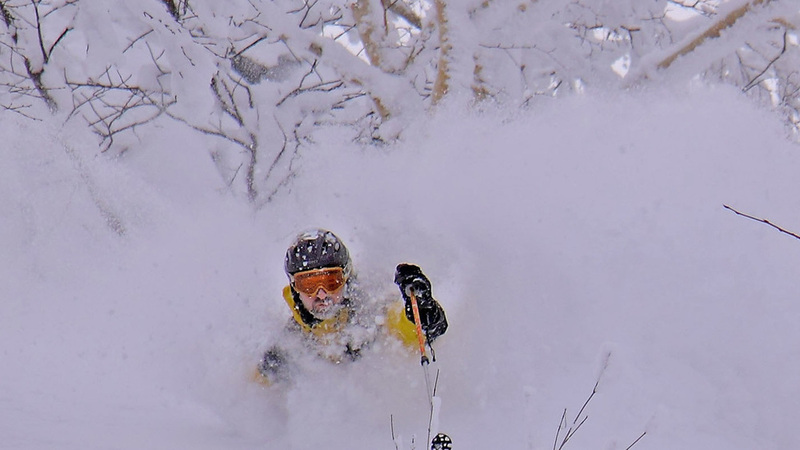 Backcountry ski hire specialist, Furano, Hokkaido, japan. Alpine Touring Tech Binding set up. Rossignol Soul 7 Matched with G3 Ion tech bindings. Winter in Furano, Hokkaido, Japan. 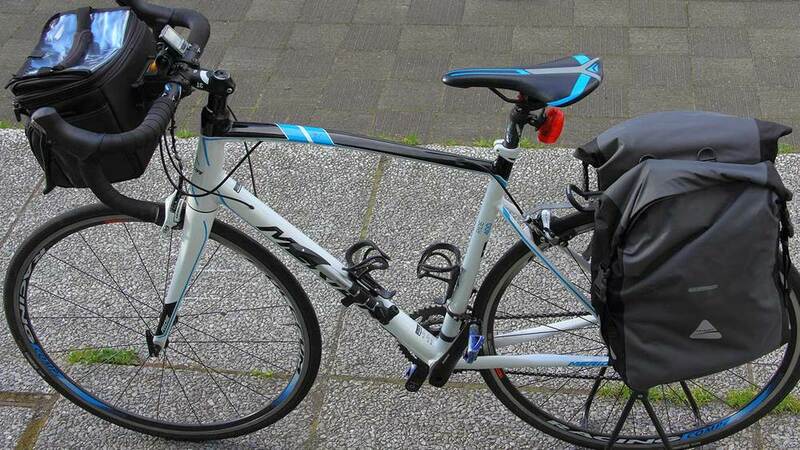 Full touring set up with water proof panniers. Summer rental and spare parts. 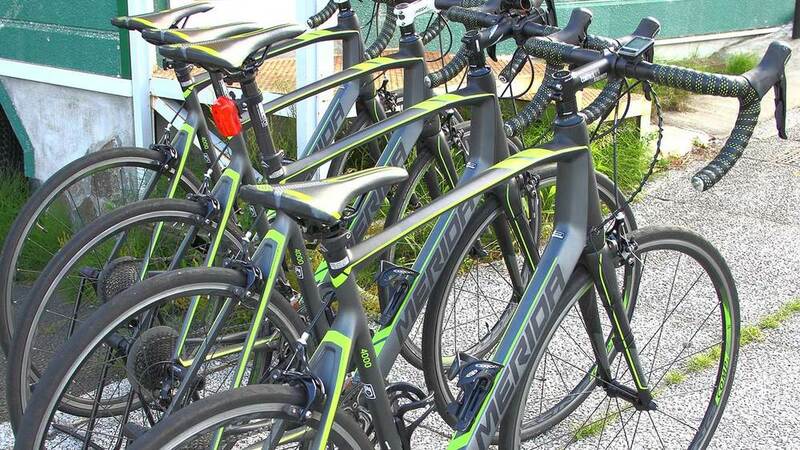 Big range of flat or drop bar bikes. John Morrell at Tomamu January 2016. Regardless of which tour you join, I am personally involved in the planning and running and in many cases, will be your guide. I learned long ago that it is a bit self defeating to run an adventure travel company and spend all your time having adventures at your desk. So for me, it is in the field where I gain my greatest satisfaction, helping fellow travellers to discover more about themselves and Japan. On top of that, this level of service ensures I keep growing and learning about Japan, myself and the needs of those traveling with us. Over the past 35 years we have been pioneers in bringing unique experiences to the world. 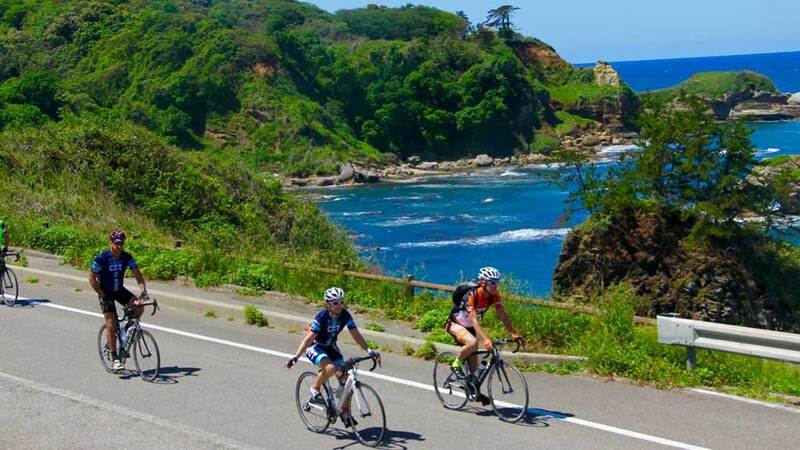 Whether it be cycling the back roads of Shikoku, or plunging through deep backcountry powder in Hokkaido, we encourage you to join us soon to explore and experience an authentic combination of culture and adventure in this exotic land.